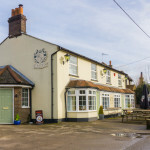 These 8 pubs have been shortlisted for the inaugural All-Party Parliamentary Beer Group and PubAid 'Charity Fundraising Pub of the Year' award, for their contribution to the millions of pounds raised by pubs throughout the UK every year. 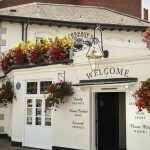 The Crown, High Wycombe is nestled in the quiet village of Radnage. 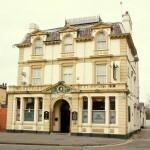 A friendly bar, restaurant, bed and breakfast between Oxford and High Wycombe. 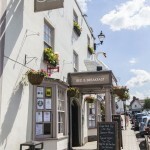 Only 5 minutes from J5 of the M40, set within the beautiful Chiltern countryside. 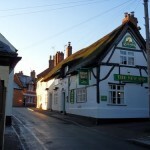 Traditional Pub serving cask Holts products, good selection of bottled beers, wines and spirits. Specialised Gin Bar. Sky/BT sports. Over 18’s only. New Inn in Enderby has a beer garden. 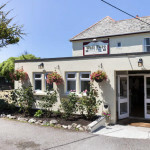 The pub has a car park, it serves food. 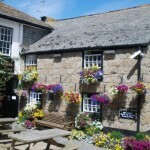 New Inn has a function room that can be booked. The pub serves real ale, it has a smoking area. New Inn has a pool table. 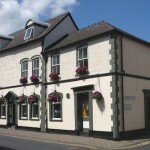 The Swan was refurbished in August 2011 when Sandra took over The Swan and made many changes the Swan is now a family and pet friendly traditional local pub based in the middle of a bustling high street which serves food daily.